Do you like origami and love to learn about Chinese culture? Then this is the right place for you – check out this awesome looking ang pow origami dog! 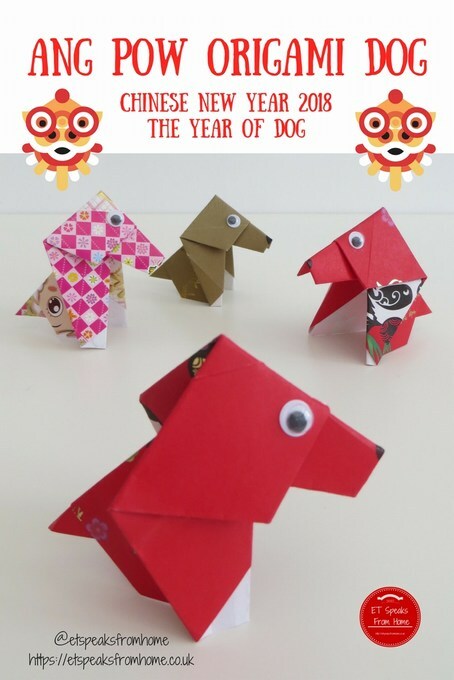 The first day of the Chinese New Year 2018 falls on the 16th February which is the Year of the Earth Dog. The Dog is the eleventh of all zodiac animals. It is one of the most important days for Chinese culture. It marks the new year and we welcome the good fortune into the home by hanging lots of decorations! This is a very simple Chinese New Year Ang Pow Fish tutorial, especially suitable for younger children. 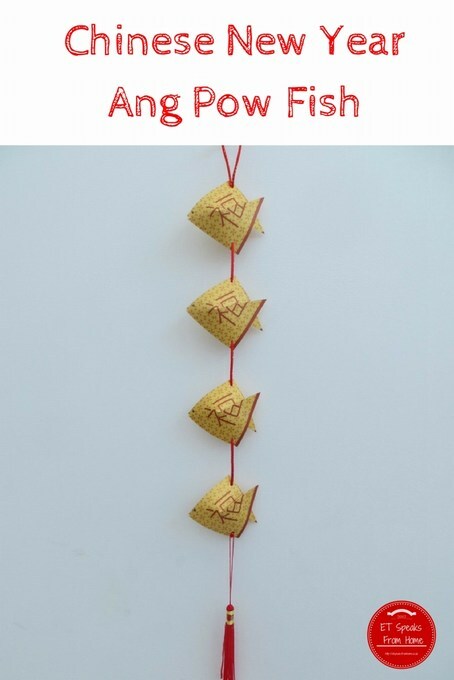 For this coming New Year celebration, I am going to host the craft lesson for my Chinese club and to make it easy, I am going to teach my students this simple ang pow fish. If you don’t have square ang pow, then you can use any ang pow packets and cut them into a square shape. 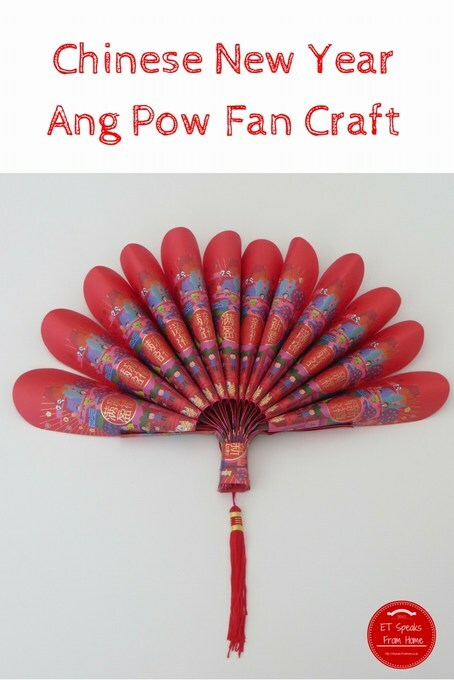 This is my Chinese New Year ang pow fan tutorial. If you would like to learn about other lantern designs I have made previously, do take a look at my Pinterest board for Chinese New Year. 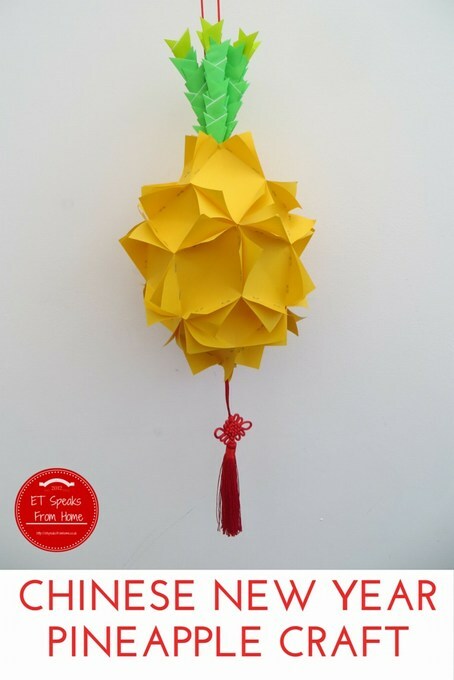 It is the time of the year to start making some Chinese New Year crafts! This year, the first day of Chinese New Year falls on the 8th February 2016 and it will last for 15 days. Over the past few years, I had made quite a few ang pow lanterns, taught the children simple ways to learn the Chinese zodiac, made various paper cuttings and also made a 3D Chinese “Spring” character. 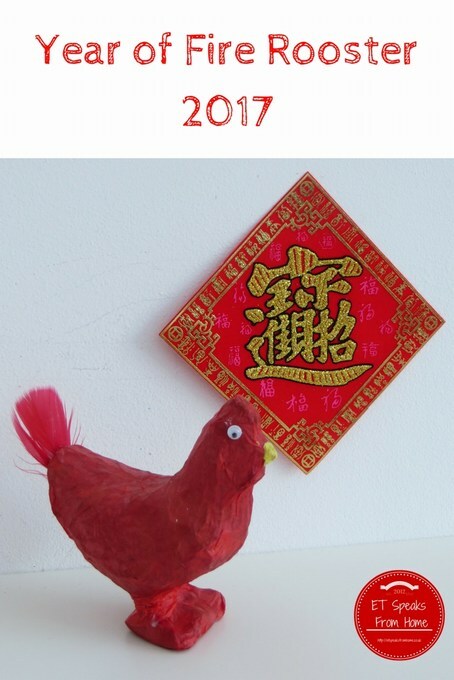 Click on the title Chinese Culture to look at my previous Chinese New Year crafts. 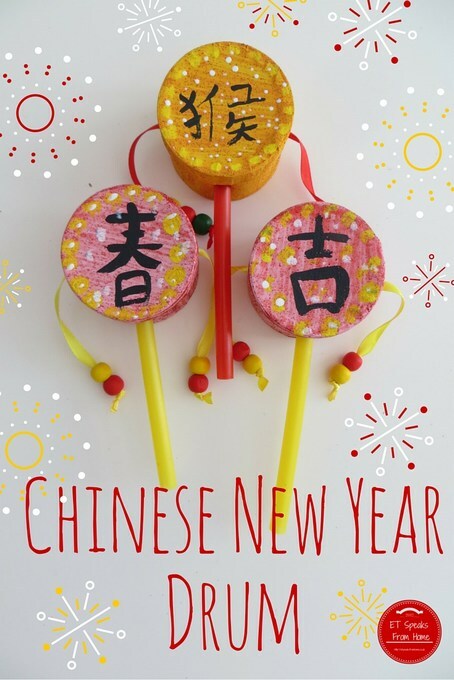 Or pop over to my Pinterest’s Chinese New Year craft board below! This coming year is the Year of the Monkey. Hopefully during these next few weeks, I will be sharing different types of monkey crafts or maybe Chinese New Year foods with you! This coming 8th February 2016, we are welcoming the Year of the Monkey and saying goodbye to Year of the Goat/Sheep. The Monkey is the ninth animal out of 12 in the Chinese zodiac. Take a look at my previous post if you want to familiarise yourself with the Chinese zodiac, and check out how we used simple crafts to teach children about it. As this coming year is the Year of the Monkey (猴), we are learning how to write “monkey” in Chinese at home. 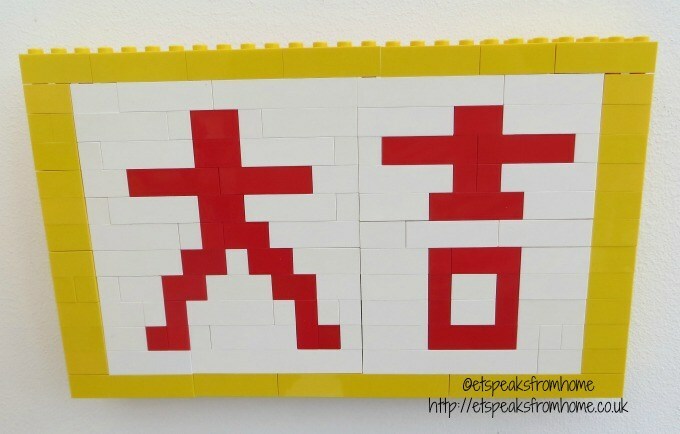 Also not forgetting learning a couple more Chinese New Year themed words like 福 (Happiness), 吉 (Lucky) and 春 (Spring). Happy New Year to everyone! It is almost the time of the year for Chinese to celebrate our Chinese New Year! This coming lunar year is the Fire Monkey. If you are in Asia or UK Chinatown, you would have probably seen lot of colourful, vibrant decorations. 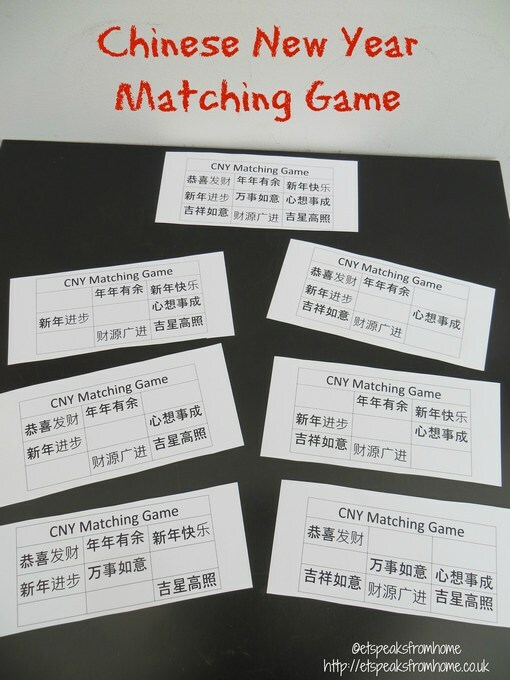 Over the past year, I have blogged the step-by-step for creating various Chinese crafts e.g. Ang Pow Lantern, Fan, Firecracker etc. I have also written posts on Chinese New Year culture like how we celebrate the festivities in Singapore and UK. Do check them out if you are interested to find out more about Chinese culture. Happy Chinese New Year! 新年快乐 Saying bye bye to the Brother Horse and welcoming the Year of the gentle Goat/Sheep. This year, we have been making a lot of sheep crafts. Do take a look at our CNY Pinterest board! 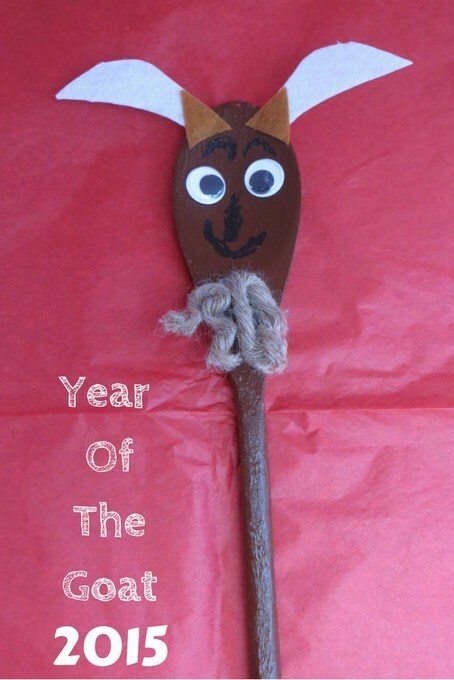 To help keep us busy this half term, we decided to make a goat from a wooden spoon. This year happens to be the Wood Goat year. So what better than making a craft out of wood! Last Tuesday, we had our Lichfield Mandarin Club’s Chinese New Year celebration and one of the party snacks was fortune cookies. They are my son’s favourite and he even kept all the strips of papers as he really hopes that they will come true! In these coming months, I will be partnering with a few major retailers for the National Stationery Week (27 April – 3 May 2015) to get Britain writing, and to focus on the importance of handwriting. This week I have received this staple free stapler from KOKUYO, Japan’s leading stationery brand. Harinacs staple free stapler holds sheets of paper without using metal staples (maximum of 6 sheet of paper at a weight of 80 gsm). This innovative and quirky stapler comes in three different designs and in a range of fun colours; including pink, blue, green, brown, white and black. They are available to buy from www.stonegift.com. So I am using Harinacs staple to make a stapleless Chinese New Year lantern. Next week Thursday 19th February is the first day of Chinese New Year and also happens to be half term so we won’t have a Chinese club lesson next week. Therefore, we had our CNY party a week early to celebrate with all the children and parents. I am so thrilled to join in Multicultural Kids Blogs’ first annual series on Chinese New Year. 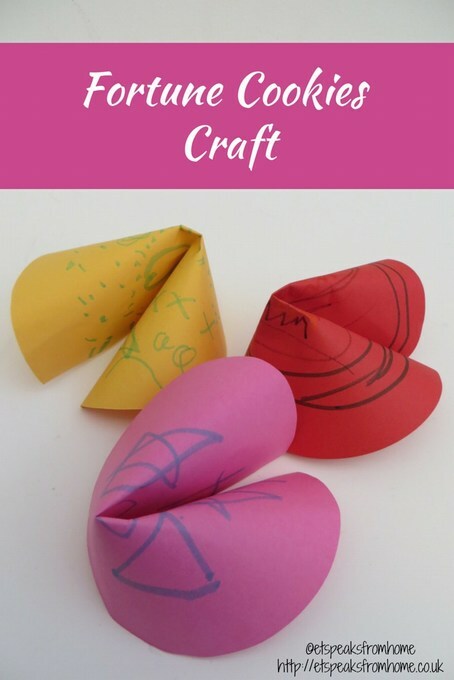 Today I am sharing this Chinese New Year spiral craft. 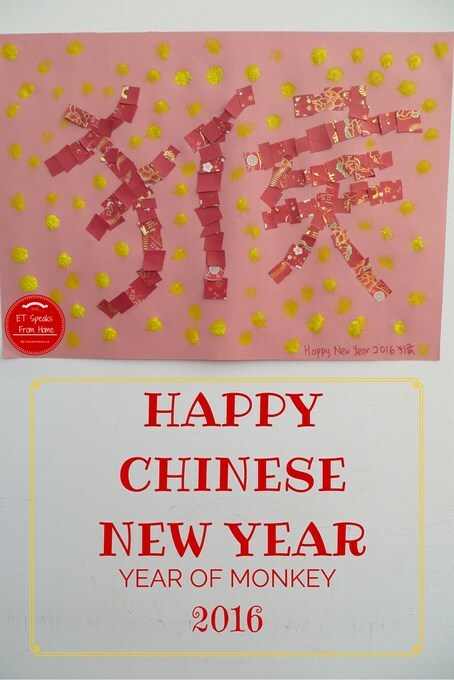 This spiral craft is great for decoration for teaching your children to recognise the Chinese New Year auspicious words. This is very simple to make.